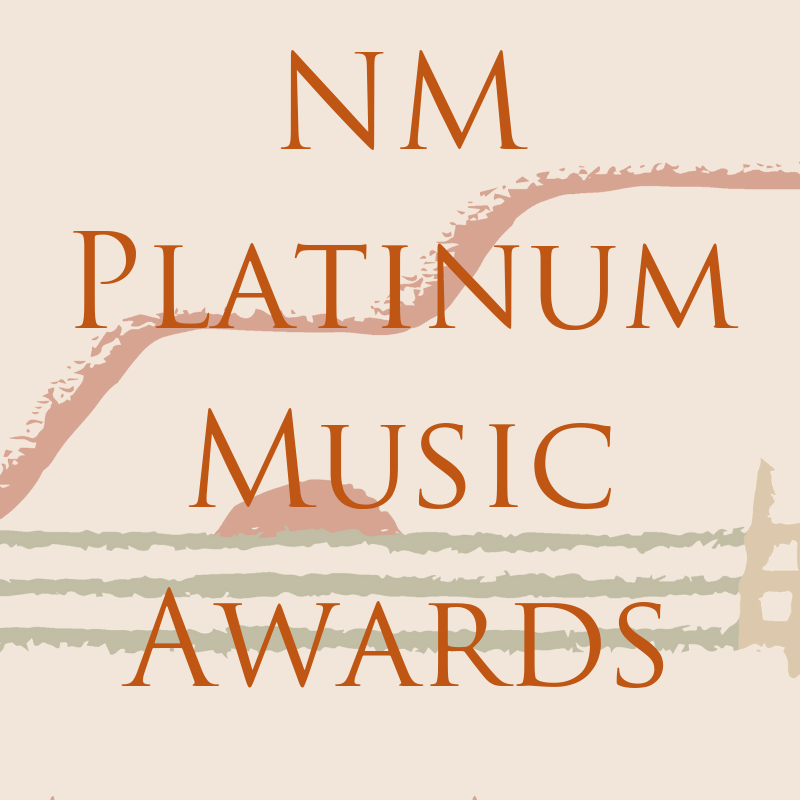 Santa Fe – The New Mexico Music Commission will hold a meeting on Tuesday, February 12, 2019 from 10 am to noon, in the Board of Directors Room, Old Brick building, at The Menaul School, 301 Menaul Blvd. NE, Albuquerque, NM 87107. The meeting is free and open to the public. Please check in with security at the front gate before entering the Menaul campus.